A vote for BBK means a vote for a better beatbox community. 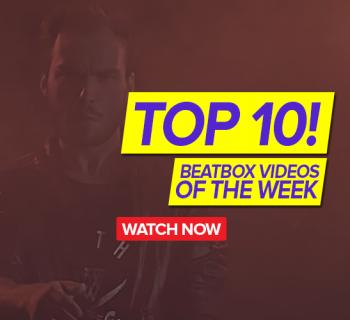 Here we go in another roundup of all the best beatbox videos from this past week! We have our brother Zhang Ze from China kicking off our list this week! 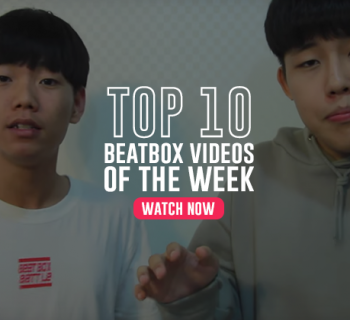 In this shoutout video shot by Korea Beatbox, Zhang Ze showcases all his intricate high-pitched nose synthesizers! Insane. Here’s another delightful video from Alem’s mini stop at the beatbox house during his short time visiting New York City. This time, he partners in this freestyle with Spider Horse - making a deadly trio! Check it out and enjoy Kenny Urban’s cameo. Although there were technical difficulties, Villain and Paris Reed give us a clear glimpse of what the American beatbox scene has to offer. The Midwest battles hosted by LethalFX and Shut Your Mouth and Beatbox was an incredible event that showcased so much fresh talent in the American beatbox community. Although these are two names that we’re all familiar with, they bring their A game and refreshing routines guaranteed to blow you away. Although this video was released in August, we came across this one through our brothers over at Pakistan Beatbox. Hiss delivers this crazy shoutout video, showing us what it means to have a clean routine! 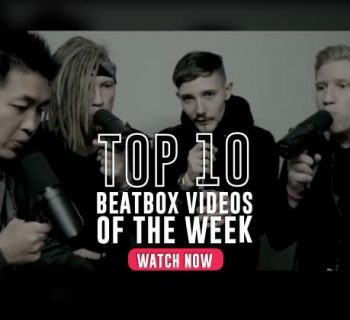 Big ups to Hiss and the Korean beatbox family. Famously known for his bass cannon technique, Trung Bao makes Vietnam proud once again with a powerful showing here at the 2016 Asia Beatbox Championship. Powerful! Inertia is back at it with his iconic throat bass and singing voice alterations. This one was shot at the Midwest Battles by Beatbox Television. Huge shoutout to Adam for reaching 100k subscribers! 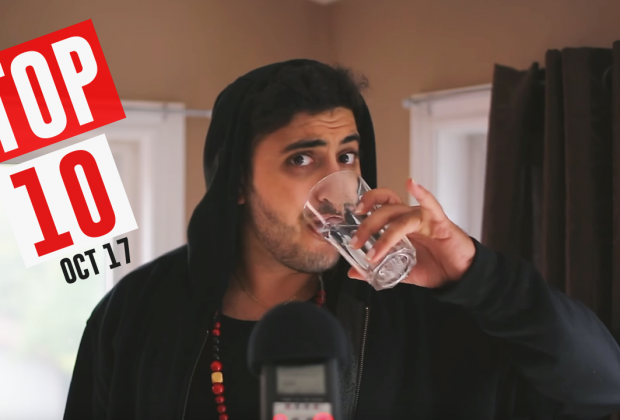 After training ridiculously hard in this past year, BBK is gearing up not only for the Canadian Beatbox Championships, but also for the race to be the President of beatbox. Use #BBKForPresident because every vote counts in this nonexistent presidential race. The deadly tag team duo of Tatsuaki and Ettoman, also known as iLLDEM, perform an incredibly well-rehearsed routine advertising the Japanese Beatbox Championships. Enjoy this treat! Dharni hits the big stage as a one-man DJ. 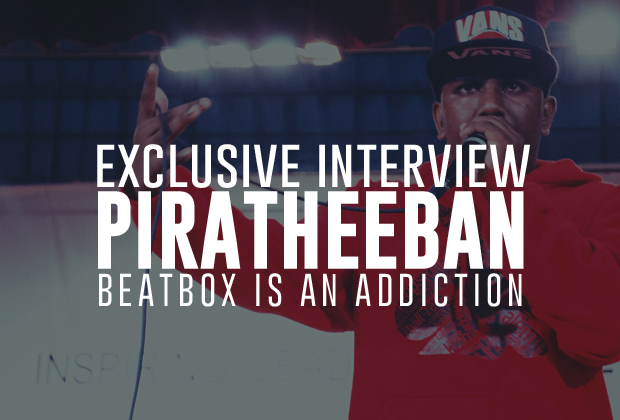 Using his extraordinary musical ability, he makes the beatbox community proud by beatboxing for a dance competition. Our community and the dance community share so many similar ties - it’s great to see these art forms collide. There was really no better choice than Dharni. Big ups! We’ve already made a post announcing Two.H’s return, but it’s now official and we should all be excited and scared. Just a personal prediction (with a little Korean bias), I personally think he’s going to run rampant and will begin to sweep all the major titles in the next 3 years. Anyways, indulge in this beastly 13 minute tune and let me know in the comments below whether you agree or disagree! Until next time, humanbeatbox fam! Thanks for liking, commenting and sharing!